Farmers who have not used a persistent wormer, are facing lung worm (Hoose) problems on farm, and need to listen out for problems, according to Zoetis. Hoose outbreaks are notorious to follow long dry spells followed by a wet period, which we’re currently experiencing, and according to Charles Chavasse, Area Veterinary Manager at Zoetis. Farmers who have not used a persistent wormer, he says, run the risk of seeing an explosion of larvae from dung because of the wet, damp weather we’re currently experiencing. 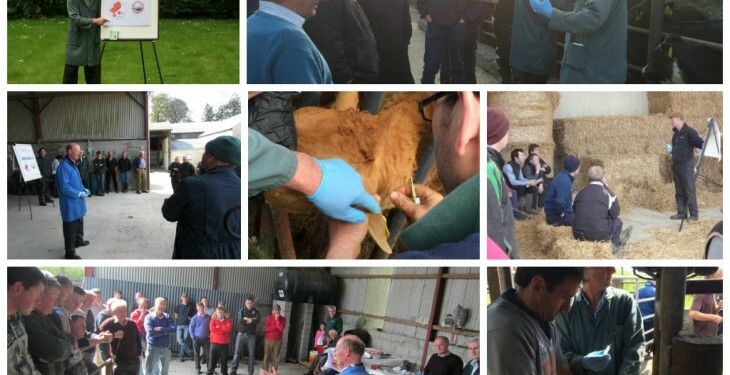 Zoetis ran a number of parasitology on-farm meetings this spring and summer, where vets highlighted key points on worm control to dairy and beef farmers and outlined some of the options for controlling parasites at pasture and at housing. 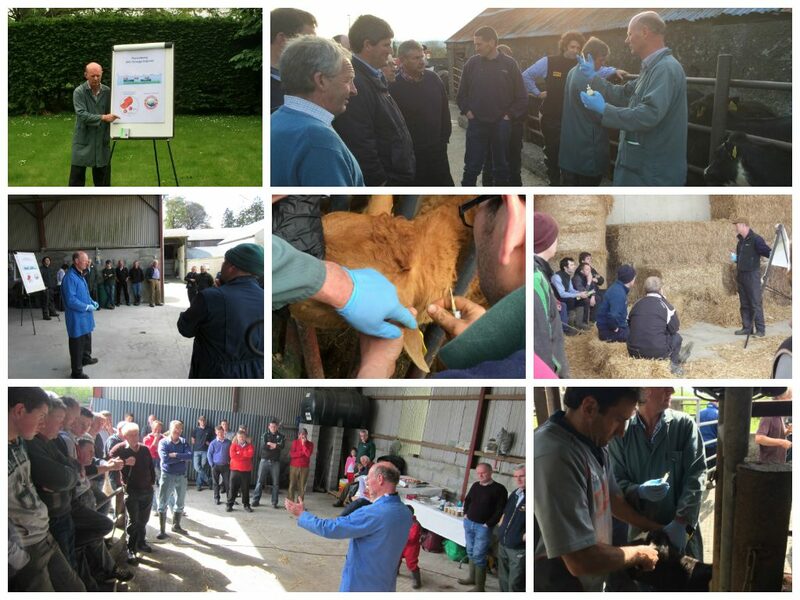 Advice was tailored for the specific location, land type, farming practice and audience. Parasites, including worms, can cause over 50% of animal disease problems, according to Charles and the three most significant worms causing disease in cattle are: Lung Worm (Hoose); Stomach Worm (Ostertagia); and Gut Worm (Cooperia). Heavy parasite burdens in cattle can lead to serious disease, major economic loss due to lack of thrive, even death, Charles said. Longer acting, broader spectrum products including endectocides (products which kill both internal worms and external parasites such as lice and mange), are available in both injectable and pour-on formulations, he said. Treatment with endectocides has rapidly increased in recent years, due to their ease of use, improved effectiveness, longer duration of activity and broader range of parasites controlled. These factors have resulted in greater convenience, lower labour requirement, and reduced stress to animals and operators – particularly with pour-on treatment. He warned though that the most important thing to remember about any dose is to give it at the recommended rate for the weight of the animal. Accurate estimation of each animal’s weight is vital as under-dosing helps the development of resistance build-up.